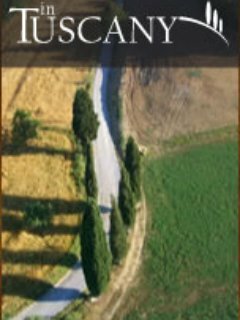 Since 1997, In Tuscany villas, apartments and hotels have made the perfect Tuscan vacation accommodation for thousands of satisfied clients. 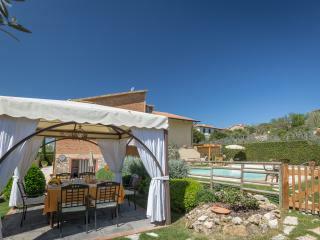 In Tuscany villas and apartments are selected for their excellent views, unique locations, refreshing swimming pools and great value for money. 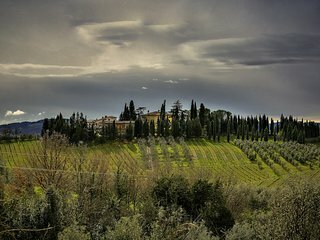 To ensure this level of service and quality is never compromised, we regularly visit every villa, apartment and hotel from our base in Southern Tuscany. 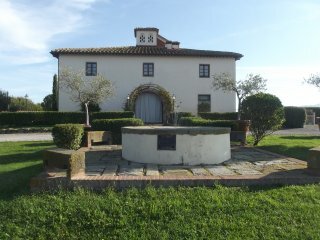 Our catalogue includes Tuscany villas with pool in the countryside or in historical centers, luxury villas and apartments. 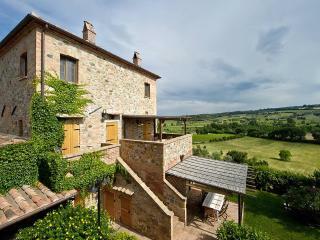 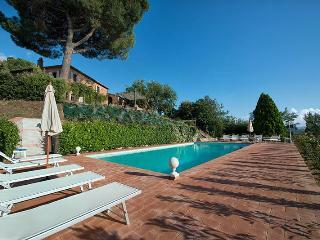 A wide choice of properties to suit all our clients’ expectations and make their Tuscan dream come true.